that are happening all the time…. This entry was posted in Appreciation, Courage, Happiness, Inspiration, Life, Mindufness and tagged Happiness, Inspiration, Life, Mindfulness, Positives. Bookmark the permalink. Wonderful wisdom! You just have to stop and look!!!! 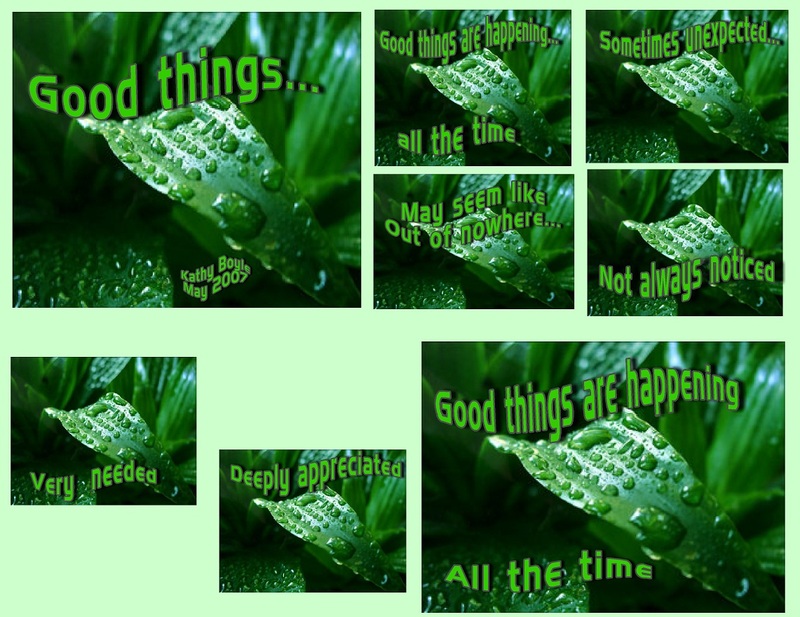 Yes, I tend to get very busy fixing things and handling problems…and then I miss some of the “good things”….and so, my wish to shift…and, as you say…to stop and look! Love it! Never seen that before… “S.M.I.L.E.” … love it! 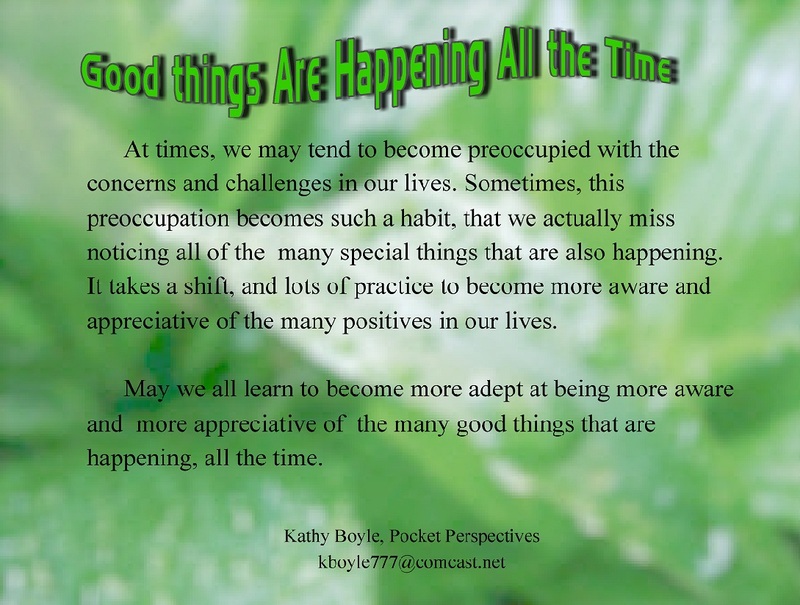 Yes, just as being preoccupied with our challenges, we can shift our focus onto the little wonders that happen throughout our days. Yes, well put….thank you! For me, I find it takes lots of awareness to shift and focus on those “little wonders”… but the rewards seem to be abundant when I do, both for others, as well as myself. I don’t think I realized how much it helps others when I’m more positive or appreciative in my own life.